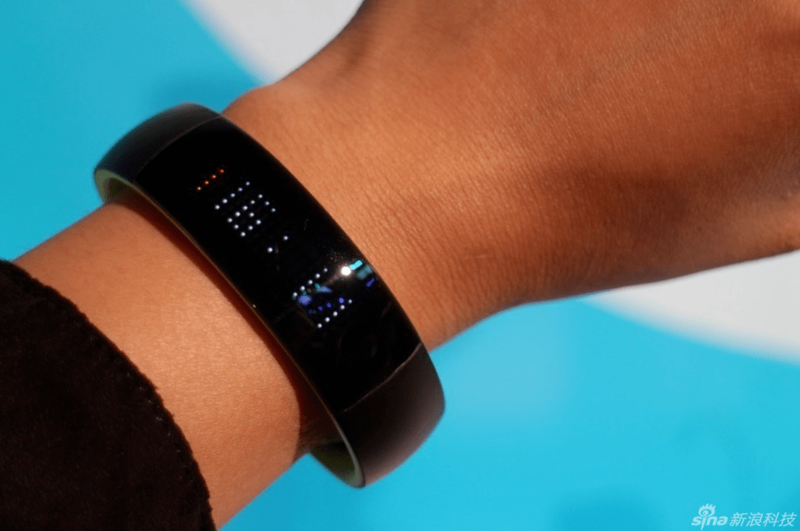 Huawei has officially unveiled its very first LED display bracelet which they call as Huawei Play Bracelet or Huawei Glory Play(in China). 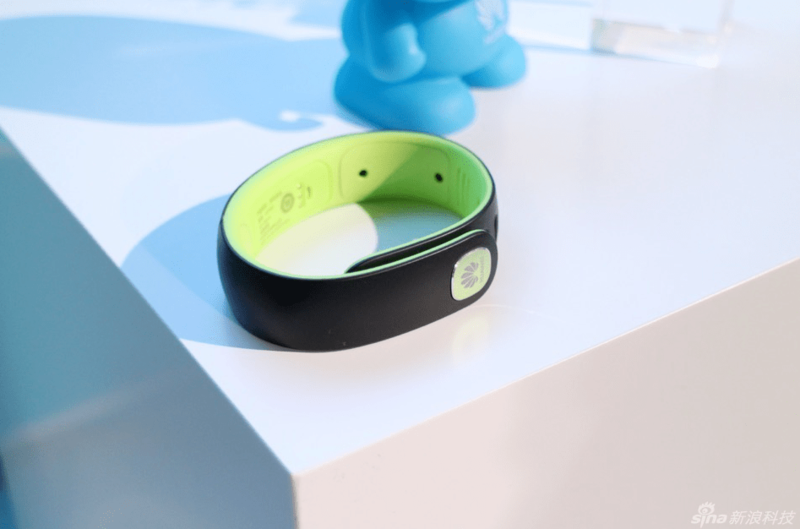 Priced at $65 or Yuan 399, this new Play bracelet comes loaded with one Bluetooth chip through which you can connect it to your Android(or may be only Huawei Android smartphone). 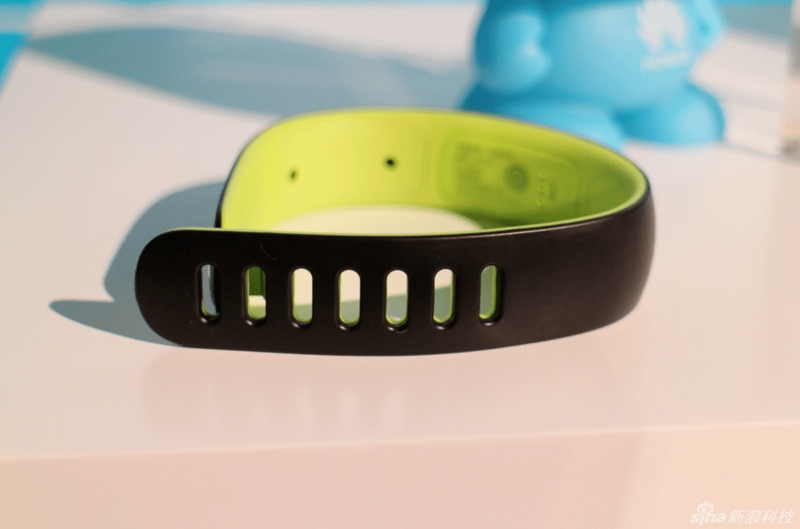 This new Play bracelet has got various health tracking features through which one can maintain his/her fitness factor. It even got a sleep tracker feature in it. 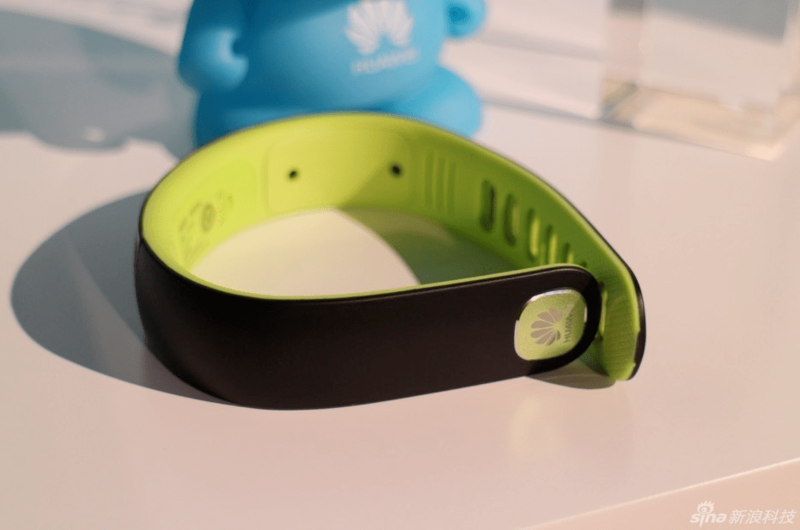 Huawei Play bracelet has got curved led display by which its user can take a look over the caller ID, calories burn(via pedometer) etc. 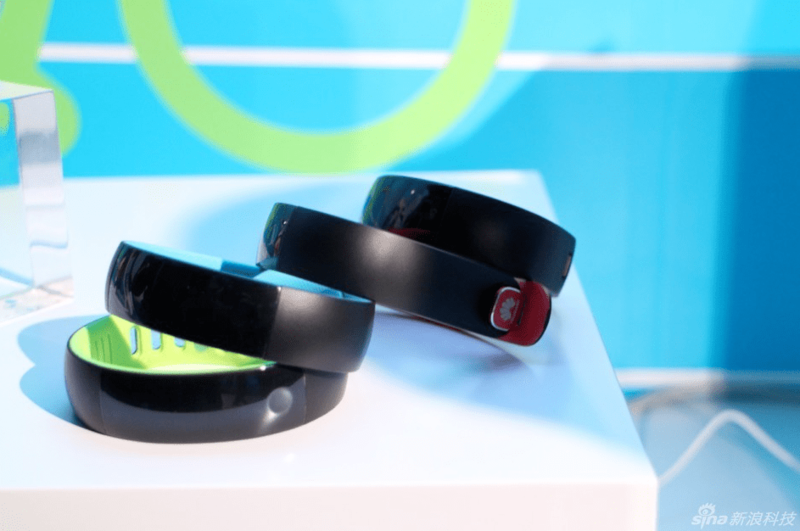 Huawei will roll out this new Play bracelet from October 21st onwards, only in China mainland. Rest of the countries might get it before the end of this year.